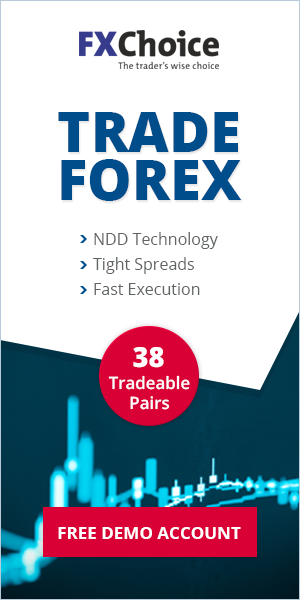 We provide one of the most innovative trading systems in the industry of Forex Managed Accounts services. This is one of the effective Hedging methods operated by manual trading. This system has shown extra ordinary performance over the trending market. And in a ranging market, we apply some filtering techniques in order to prevent extreme losses. Click here to see the backTest Engineering result of this system. Maximum leverage is used for this system is up to 1:5. Generally we start trading with 1:1 leverage. Depending on market conditions and algorithm, the leverage is increased. Lot size is fixed for a month and every month we recalculate the lot size according to the balance. For proper money management & risk management only $1,000 min balance is required for this system. We use hedge positions rather than stop losses. As soon as the max floating drawdown reaches 10%, we cut the losses. Max 10-20% drawdown is possible with this system. Positions are manually opened & closed by following H1 time frame. Higher time frames are also considered to get a better concept of the market. This system tries to identify the trend and range market properly, and applies its trading algorithm accordingly. It increases position size as long as market becomes choppy but keeping leverage within 1:5 max. For entry and exit positions as well as profit maximization, it uses some special tools. The primary advantage of this system is that it works both in ranging and trending markets. Absolutely no loss is possible in a trending market and with any side good movement, this system generates good profit. Moreover, when market becomes very complicated, this system can minimize its risk level very effectively. You can expect very low risk with steady growth from this system. This system has a good profit consistency and profitability. We maintain our risk level very strictly, and there is a high probability to gain profit every month. Therefore, this system has high consistency and profitability. According to our research with previous history, minimum 50% profit is possible per year. Finally, psychology is one of the most important aspects in order to achieve long term success. Please note that we are not gamblers, we are real pro traders. From the above explanation it confirms that this trading system able to generate higher profit than the risk. In fact, really much lower risk compared with the reward. Also, there is no accidental chance to suffer any big loss. Therefore, pain is always less, gain is always more. You get continuous success with us without the stress.